After releasing five albums of critically acclaimed original songs, the reigning queen of the minor key is taking a moment to shake hands with the blues. 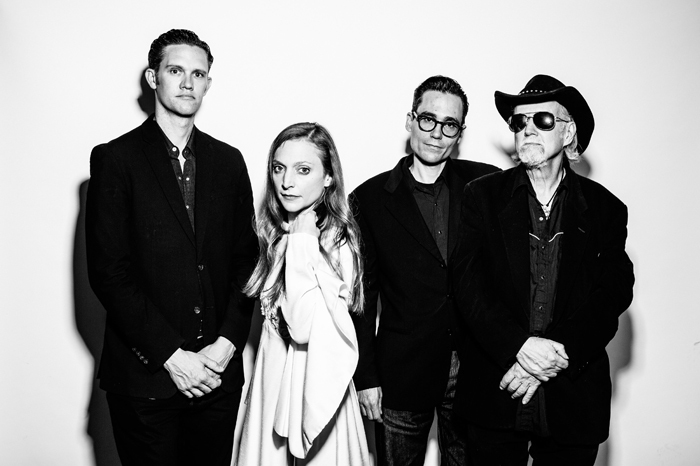 Eilen Jewell’s new collection of twelve rare and bold blues and R&B covers adds to her potent mix of classic country, folk, and early rock ’n roll inspired original music. From the barrelhouse power of 1920’s Bessie Smith to the electrified sounds of 1960’s Betty James, blues music has always been a strong influence on the Boise, Idaho native.